Looking for big fish? 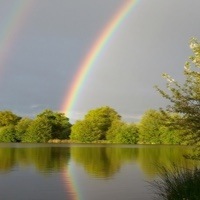 Then look no further than Eden’s Lakes! 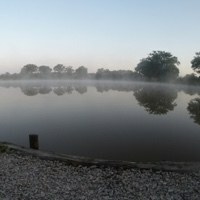 Our destination will soon be your favourite carp fishing lakes in France. We’ve got all the facilities you need to make your stay a comfortable one with fantastic food. 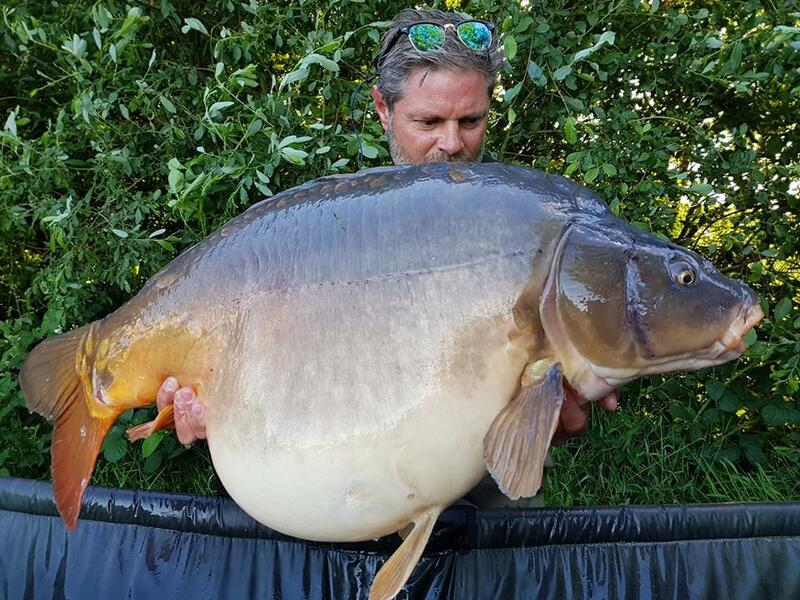 Our carp fishing lakes in France have carp that have gained over 8-10lbs in a year. The site is built on rich agricultural land which is packed with nutrients and natural foods. 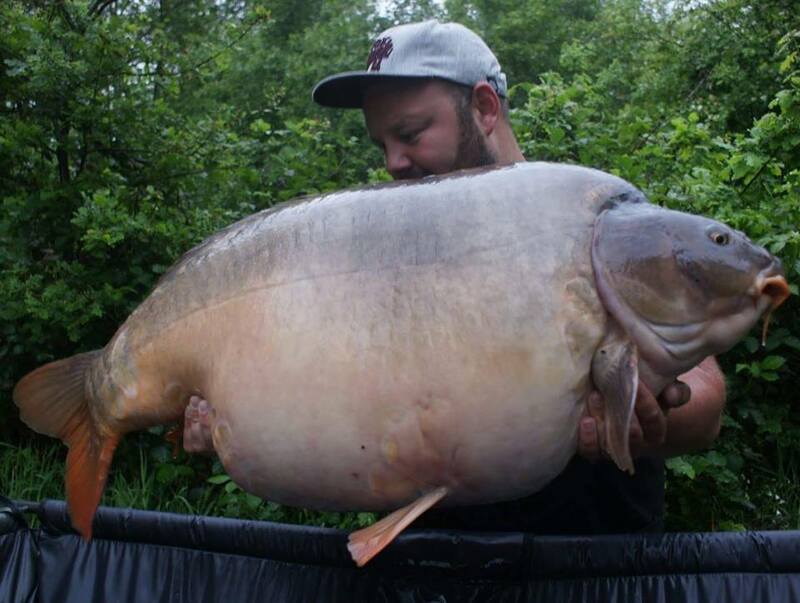 This sets us apart from other venues and makes the weight gains that our fish have seen possible. 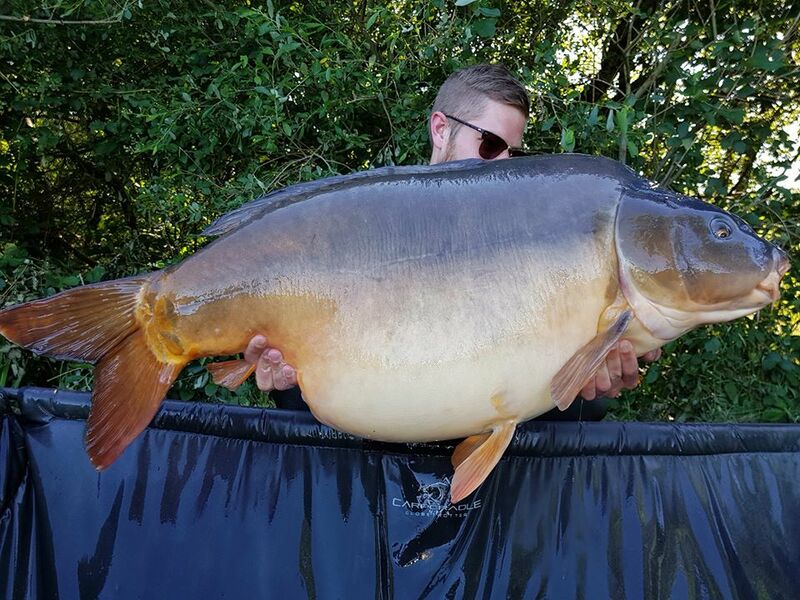 We have 3 carp fishing lakes in France. 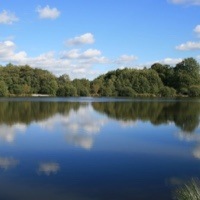 Our biggest lake is just over 5 acres in size, whilst our other lakes are 3 acres and just over 3 acres. 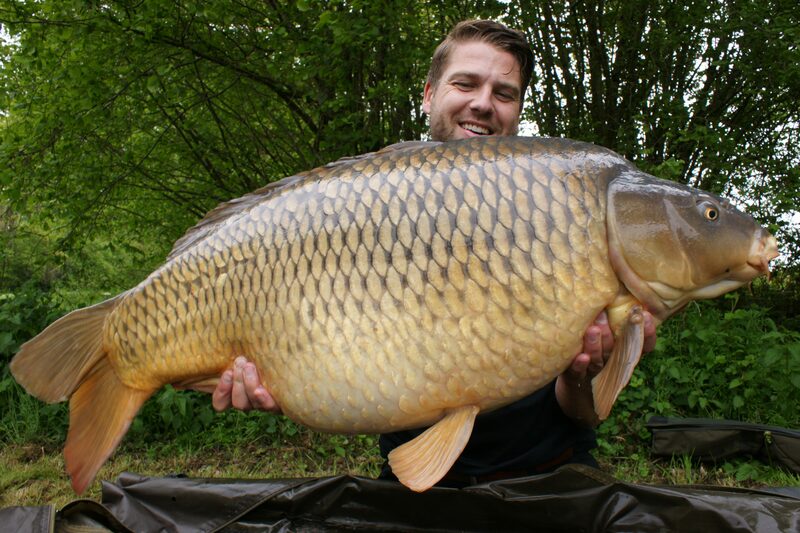 You can find fish over 68lb+ at the moment, so you’ll be well rewarded at our lakes with some cracking carp! 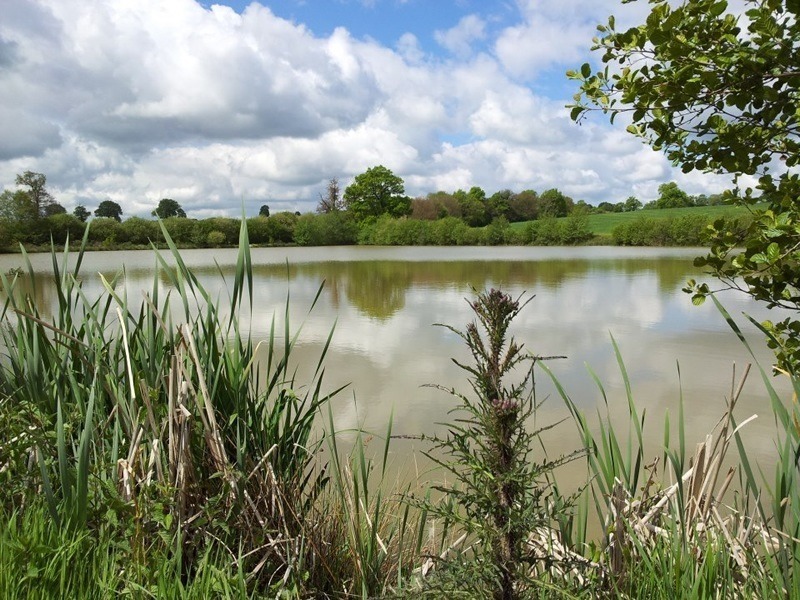 We have something for everyone, as our choice of lakes mean that we have lakes suitable for both novice and experienced anglers. 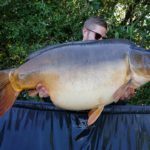 Simon’s Lake…Specimen Lake 2 With over 100 carp to up and over 55.00lb+ with a few 50’s with a big head of 40’s and 30’s and has had a further stocking for 2018 to bring this lake on . 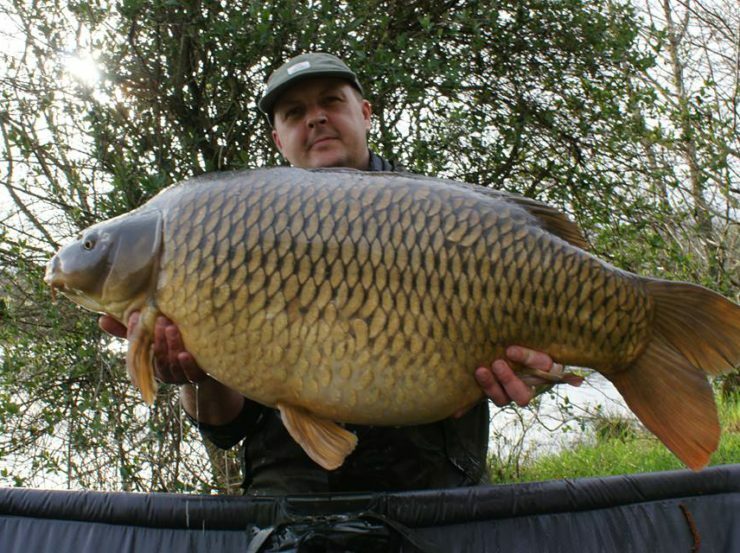 Keen to visit the best carp fishing lakes in France? Then give us a call on +33 555 82 80 63.